Do You Know The Symptoms of Type 2 Diabetes? 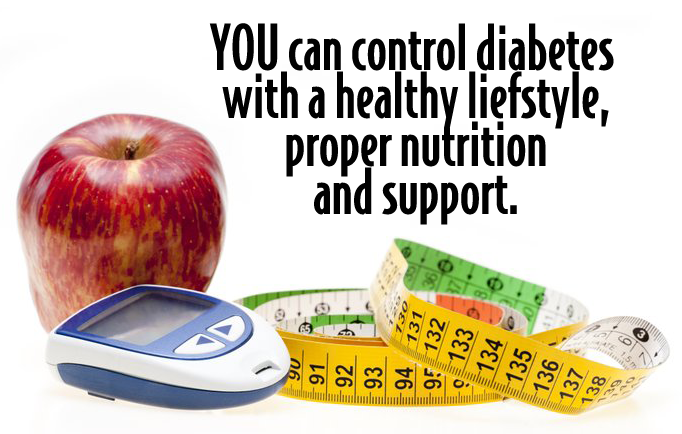 Type 2 diabetes is an insidious disease. Slowly, over a period of years, your cells become resistant to insulin. Symptoms appear occasionally and then intensify as high blood sugar persists in your bloodstream. Then, when concerned with how many times you urinate at night, you see your doctor and discover that you have Type 2 diabetes. It usually comes as a surprise and a rude awakening, because in most cases it’s a result of poor lifestyle and dietary choices, although a genetic predisposition exists as well. When diabetes is detected early, the chance of developing the very serious complications of diabetes is greatly reduced. High blood sugar brought under control through diet and exercise reduces or eliminates vascular, organ, and nerve damage throughout your body. When blood sugar goes unchecked however, side affects occur such as nerve damage in the feet (diabetic peripheral neuropathy); diabetic foot ulcers; high blood pressure; hearing loss; vision loss; kidney disease; heart disease, and stroke. If you’re overweight or obese, rarely exercise, eat at fast food restaurants frequently, rarely eat fruits or vegetables, drink sugary soft drinks once a day, or have a history of diabetes in your family, you may be at high risk of developing Type 2 diabetes. If any of those terms describe you, and you start to exhibit any of the symptoms below, please see your physician immediately and get tested for diabetes.